PPB Advisory’s lengthy association with the troubled Neolido Holdings ended yesterday and so complete was the severance that the top tier firm was denied even its preferred choice of replacement liquidators. 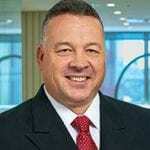 As SiN reported in Collateral Damage: Sparks To Resign From Neolido PPBA partner Grant Sparks applied last week to resign as liquidator of Neolido Holdings in the wake of the misappropriation allegations levelled at his former PPBA stablemate and ex-joint liquidator of Neolido, David Leigh. The application to resign was accepted by the court yesterday but the replacements who had provided PPBA with consents to act in place of Sparks were not. 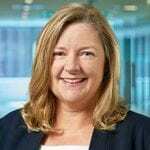 Instead, BDO’s Helen Newman and Andrew Fielding got the gig after secured creditor Neovest proposed them in preference to PPBA’s preferred appointees, Damien Lau and Tracy Knight of Bentleys. SiN understands neither PPBA or Neolido’s other secured creditor, Capital Access Australia (CCA) opposed Neovest’s alternates. 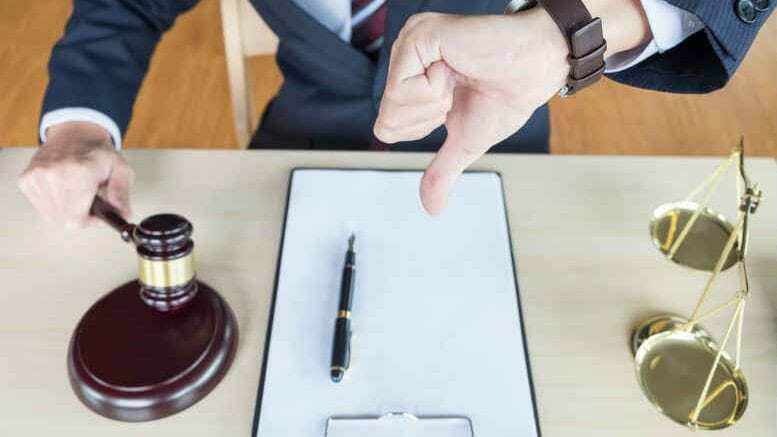 Neovest, which raised $17 million from unsophisticated investors to be then utilised for the construction of the Mango Hill property development, is in the hands of liquidators Jonathan McLeod and Bill Karageozis from McLeod Partners. The Neovest monies went to Neolido Holdings and McLeod and Karageozis have been frustrated that while Neovest’s security is valid, it is not enforceable. That has allowed Neolido’s other secured creditor, CAA, to enjoy millions of dollars in dividends flowing to it by virtue of Neolido’s default on $400,000 it borrowed from CAA more than a decade ago. CAA’s default rate of interest payable is 5.5 per cent per month. The money has been flowing to Neolido Holdings since 2015 via a Development Facilitation Fee (DFF) of 2.5 per cent that Neolido earn on the sale of every lot in the Mango Hill development. 1 Comment on "PPB’s preferred picks ousted by BDO duo"
Quite often in circumstances similar to these any new appointee must be seen to be totally unrelated and unconnected with the firm of the earlier appointees. The new appointees MUST be seen to be totally unconnected so that a thorough investigation may be undertaken and the interests of creditors properly represented where there can be no suggestion of conflict of interest and duty. This is particularly so where the firm leaving the administration is a large and highly reputable firm. The approach now taken is the correct approach.